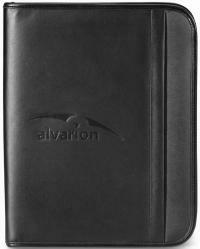 zippered padfolios, organizers, leather padfolios with your logo debossed. 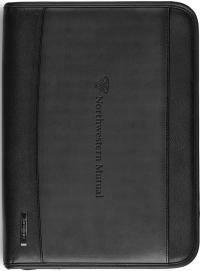 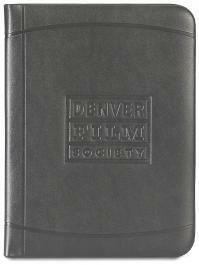 Padfolios are an appropriate business gift for customers and employees. 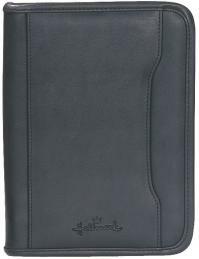 Find junior size padfolios zippered with organizers and tablet holders. 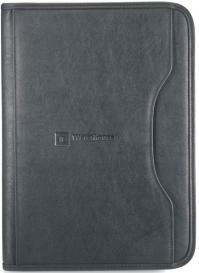 Satisfy with full size padfolios in varying price points and features. 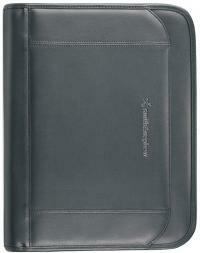 leather padfolios with tablet holders and Samsonite™ padfolio. 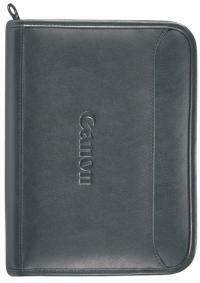 promotional padfolio purchase for your business gifts. 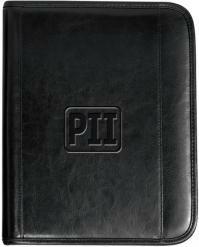 Browse below to find the Promotional Padfolio for corporate gifts. 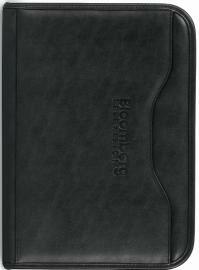 loops, tablet holders with your logo desbossed for business gifts, promotional products.